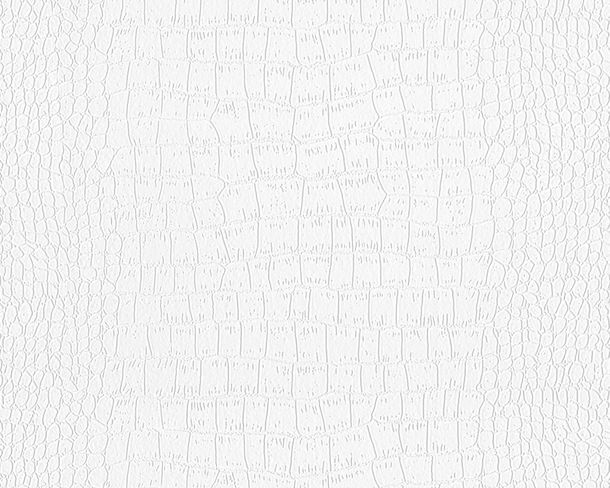 The crocodile optic wallpapers are anything but dangerous. 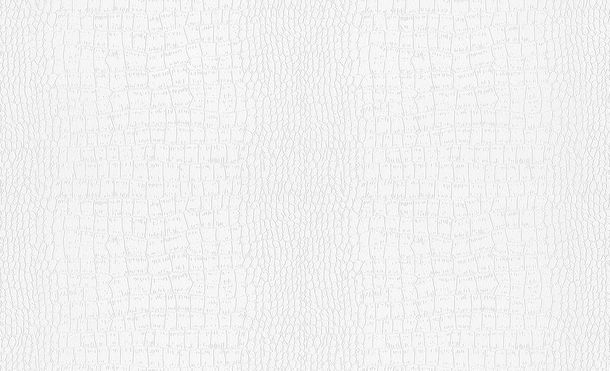 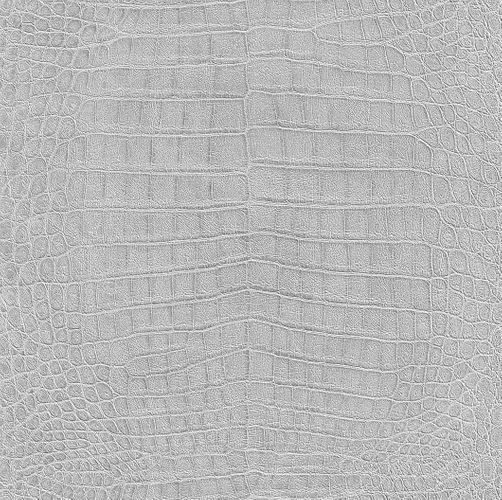 Rather the wallpapers with crocodile pattern show the beautiful shell texture of the famous tropic reptiles. 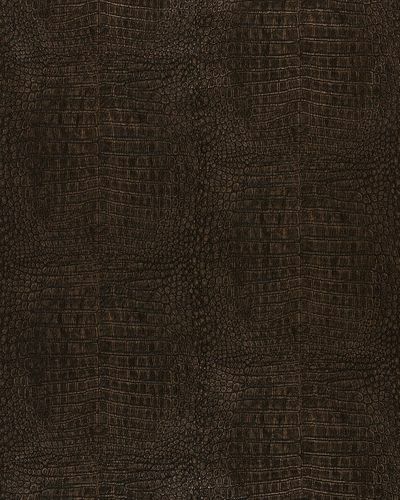 Therefore especially fans of amphibians get inspired by the remarkably realistic crocodile leather optics. 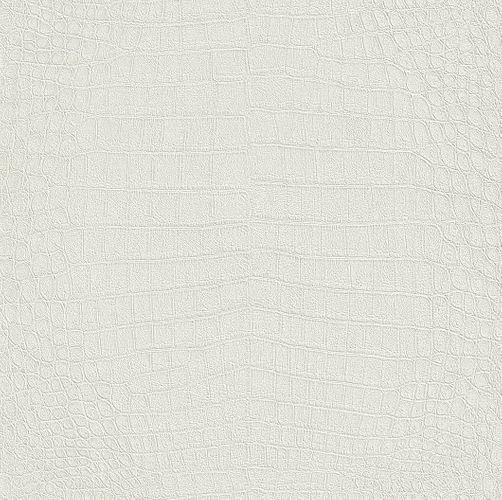 Thereby you can choose between reptile designs with natural colourations and animal skin optics with poppy and fresh colour shades. No matter what you decide, with the alligator wallpapers you bring home an extravagnat style into the own four walls.